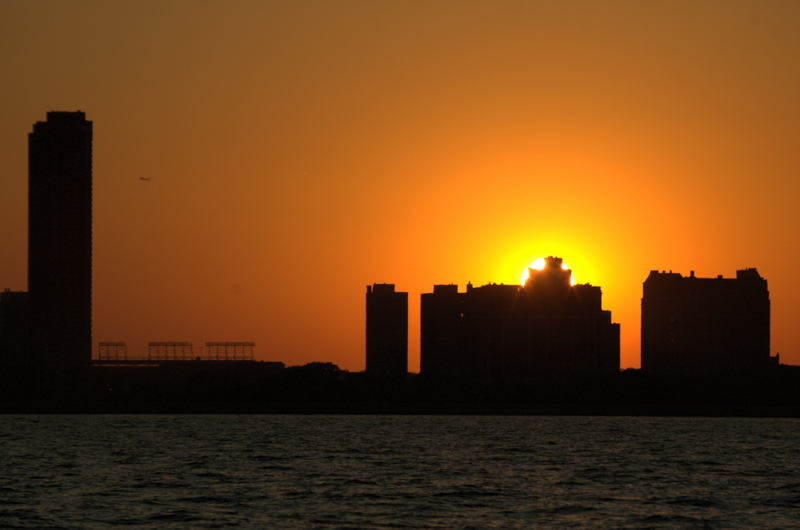 This is the Sunset over Chicago from Lake Michigan tonight. The lights of Wrigley Field, to the left, are out as they typically are in October. This was a fantastic boating weekend! I had a "boys night" Saturday night with Conor and Emmet. Today our friends Mike, Kelly, Rob, and Zoe joined us for one last lazy sail. We covered almost 15 miles and spent about 4+ hours on the water followed by dinner at dock.